Stanley H. Kaplan found the company when he starts tutoring students in the basement of his parents’ Brooklyn, New York home. 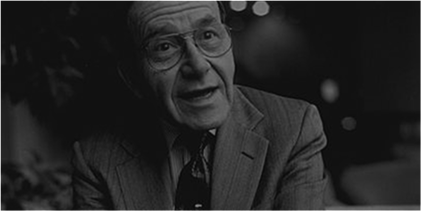 His passion for helping individuals achieve their academic and career goals has served as the foundation for our company’s mission and values for over 70 years. Kaplan expands dramatically across the United States and opens more than 100 test centers nationwide. 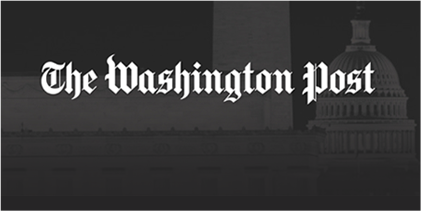 Kaplan is acquired by The Washington Post Company, a major media organization whose principal operations today include educational services, print and online news publishing, television broadcasting and cable TV. 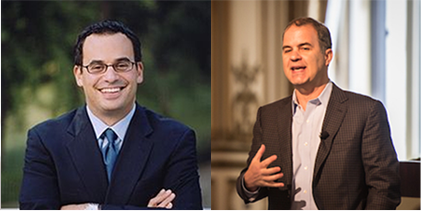 Jonathan Grayer is appointed Kaplan’s Chief Executive Officer. 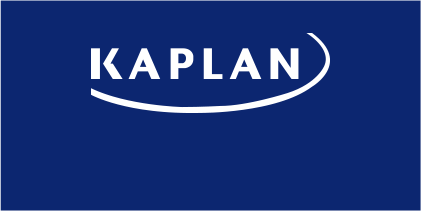 He steers Kaplan through a period of tremendous growth and is succeeded in 2008 by Andy Rosen, a longtime Kaplan executive who had previously led the company’s largest business, higher education. 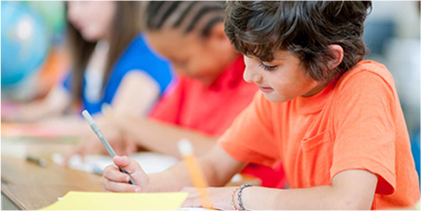 Kaplan begins to diversity beyond its roots in test preparation. Over the next five years, the company makes a series of major acquisitions in the K-12, professional training, and higher education sectors. 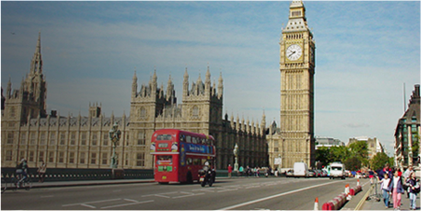 Kaplan broadens its offerings in Singapore by acquiring the Asia Pacific Management Institute in May 2005 to meet the demand for professional and postgraduate education.